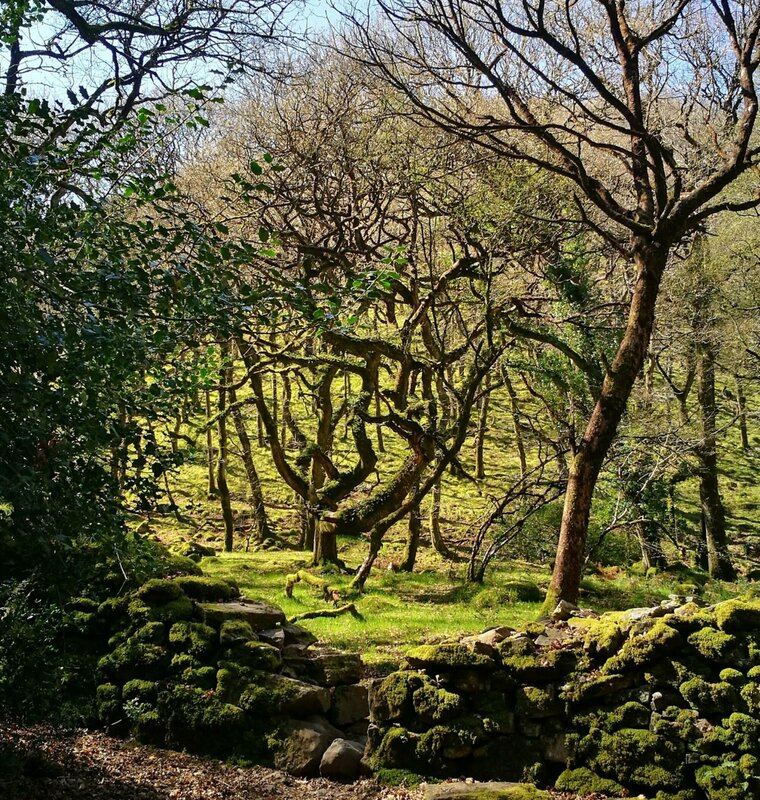 Maid in Dartmoor – Motherhood, Memories & Moor. 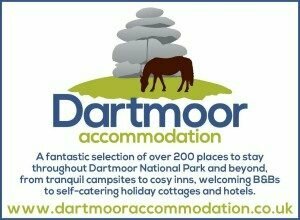 Hello and welcome to my page where I lovingly promote all things Dartmoor. Here is a little about me and why I started to blog. For me it became clear very quicky that a few sentences on a status somewhere, just wasn’t going to be enough. I wanted a larger platform to share our thoughts and memories, so blogging seemed like a great idea! I started a Facebook group a few years ago now called Mummys on the Moors. This was mainly to find friends at the time, and to find out what was going on in an around the Dartmoor area for mums and children. This page then became really useful and now has over 100 members, pretty much running itself, with lots of local people contributing on a daily basis. 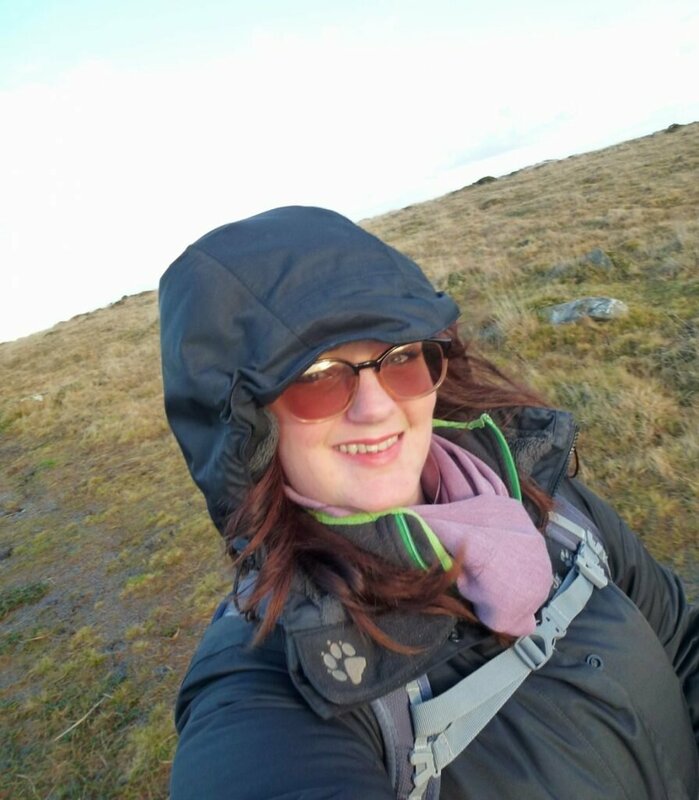 So my original blog name became Mummy on the Moors. I then discovered Twitter, which i fell in love with, and since then have come off Facebook. I now am very focused on this, my new blog site Maid in Dartmoor. Where I can write about what ever comes to me, but mainly my family, my amazing partner and our love of all things Dartmoor. We have many interest and hobbies, including hiking with the kids, traveling, reading and live music. We are also big “foodies”, using local produce whenever possible. I love to create and make things, I am definitely a craftaholic and I am also a qualified Makeup artist. Again though the moors is our home and we have an endless amount of ongoing adventures to share with you. 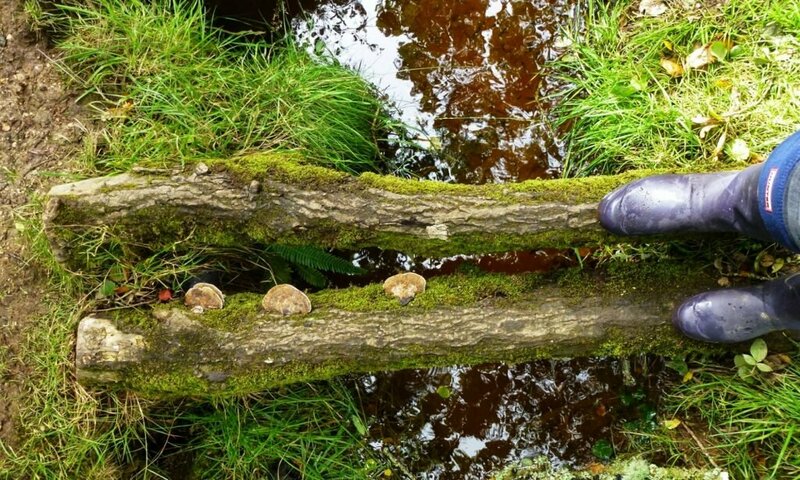 All from the comfort of our family home, in the middle of Dartmoor National Park UK. I hope you enjoy reading my blogs as much as I enjoy writing them, and I am always happy to hear your comments.